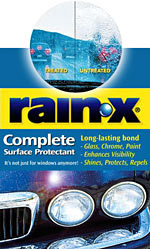 Rain-X® Complete bonds to the surfaces of your vehicle to repel rain, sleet and snow. Instead of the smearing you get from other car wash waxes, raindrops will fly off your windshield for crystal-clear visibility. 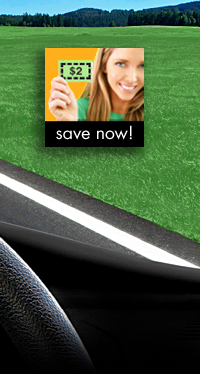 Plus, you get shine and protection that rivals hand-applied wax. 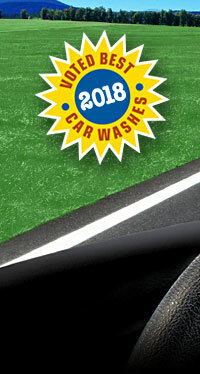 Rain-X® Complete is included in our Super Wash or can be added to any other automatic wash. It’s applied during your wash, so no extra waiting!